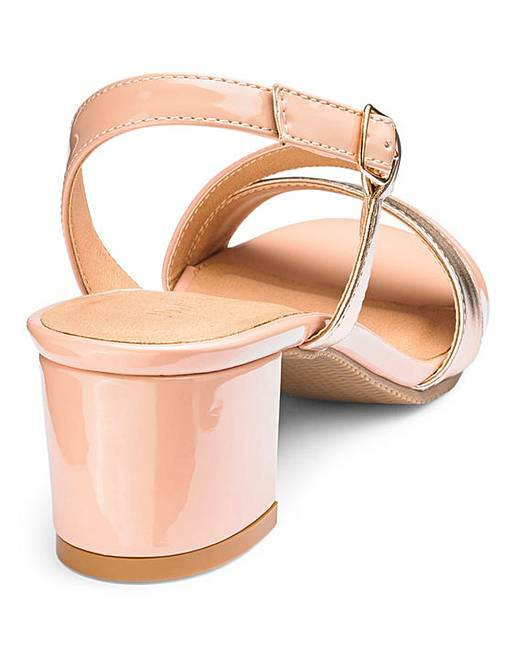 Flexi Sole Block Heel Sandals E Fit is rated 4.7 out of 5 by 3. 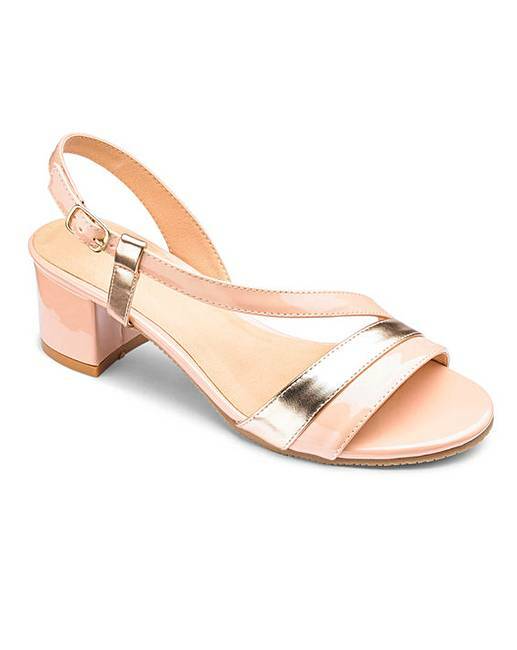 These asymmetric slingback sandals are the perfect pair to wear for any special occasion. 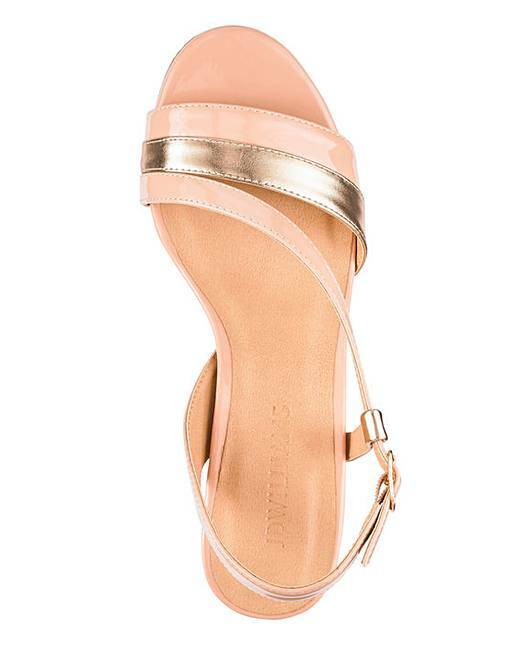 Buckle fastening for adjustability and finished on a flexible sole for day to night comfort. Rated 5 out of 5 by Meg 07 from Dressy Bought these for a wedding. As the song goes I could have danced all night. So so comfortable.